Since then, the four beer aficionados who thought “why not us” have crafted more than half a dozen flagship recipes, come up with a catchy name that pays homage to their town’s seven historic saw mills, and built out a small production space they describe as a speakeasy style brewery because its sort of hidden away from the public eye even though it’s right downtown. Anderson said he expects their state license to come through on Monday, and that they’re ready to get beer into people’s hands right away. 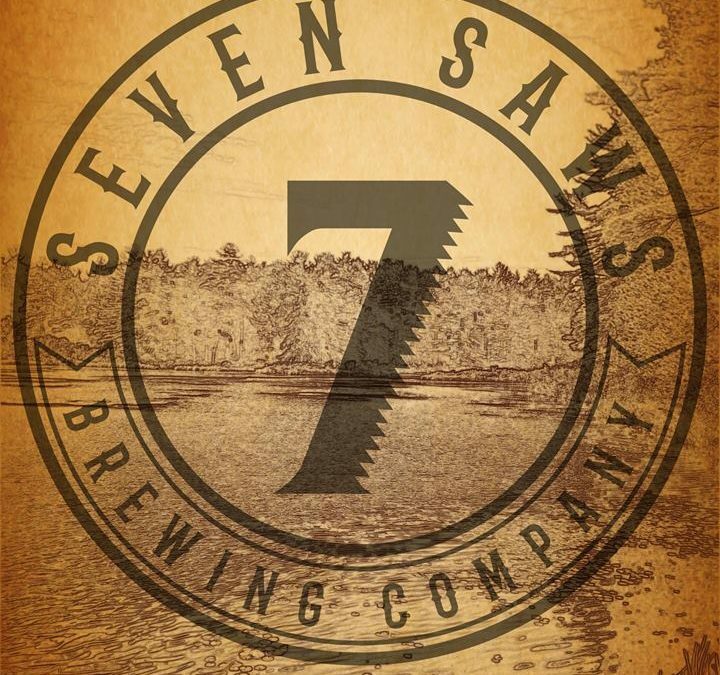 In addition to trendy IPAs, 7 Saws will brew a variety of beer styles, and hopes to inspire locals to add other types to their arsenal. Local bars and restaurants are ready to help. One, Specialty Sandwich Co. Bar & Grill on Main Street, even plans to do a tap takeover on December 15. 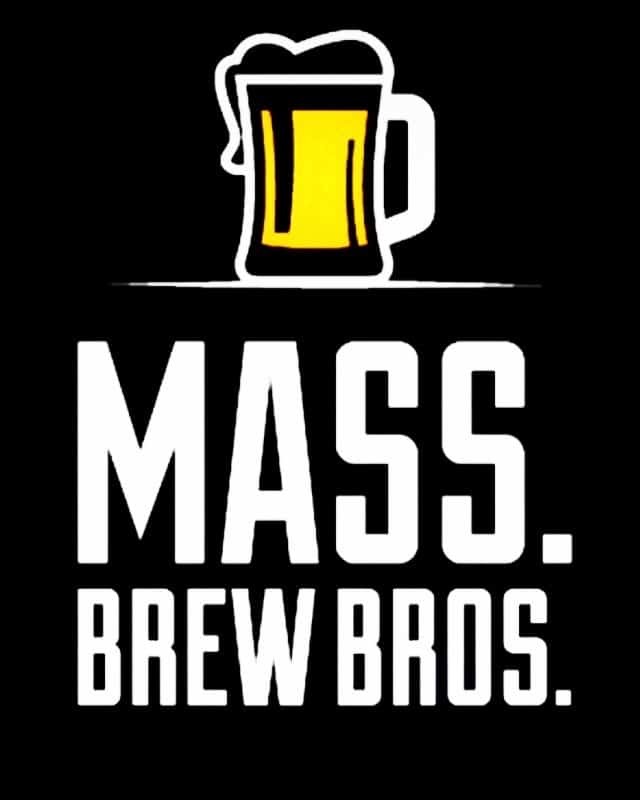 Anderson, brothers Tom & Paul Mulroy, and the other lead brewer Troy Milliken, plan to have at least five beers pouring at the event, including a Pale Ale, a Whit beer, and three IPAs, one an Oak-Aged special brewed with red rye. 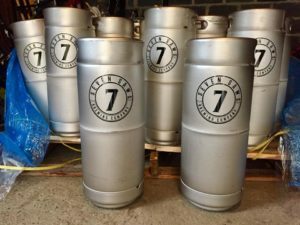 Thirsty locals should expect to be patient while the fledgling brewery gets up and running, especially because they’re brewing on a one-barrel system. Startup breweries often have trouble keeping up with demand early on. And because they’re a production facility, they can’t have visitors. That’s something they plan to work on for 2018, a community taproom space. For now, scope out some of the better beer bars and restaurants around town, and get there fast if you hear they have something from your new local brewery on tap.